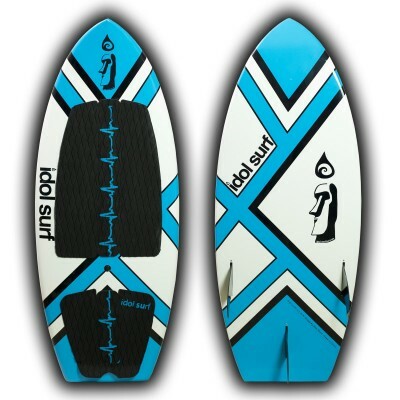 A great form of surf traction. 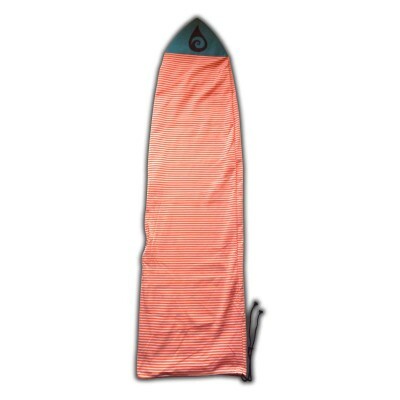 Just peel, stick, and surf to you board. 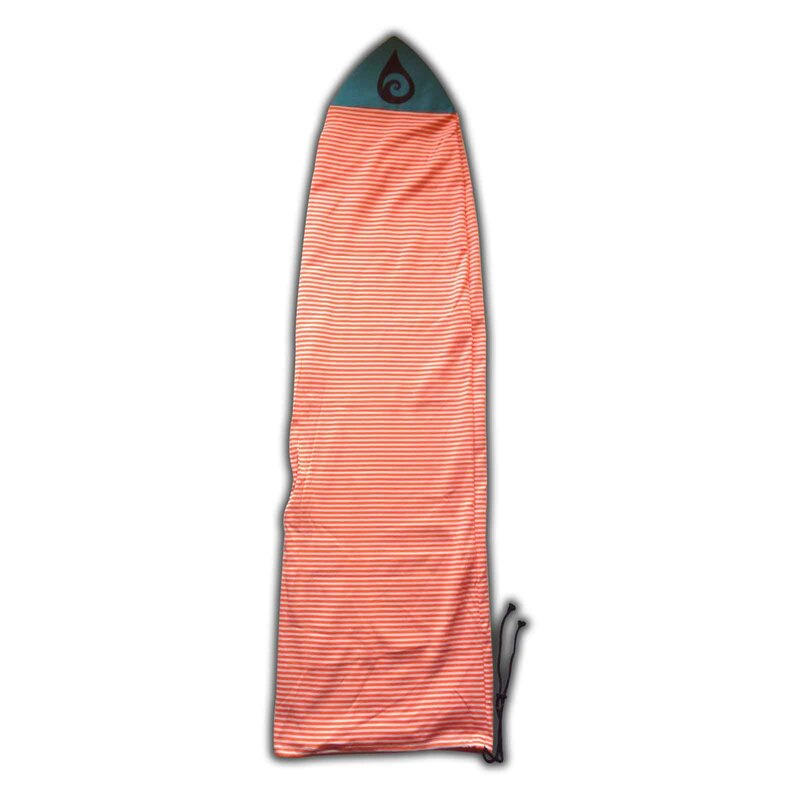 The natural feeling grip has been engineered to instantly bond to your board so you do not have to worry about it coming off in the water, or taking multiple sessions to build up a nice waxy base. From Ocean surf, to fresh water surf, Sticky Bumps surf wax has over four decades of experience in manufacturing the worlds leading surf wax ! 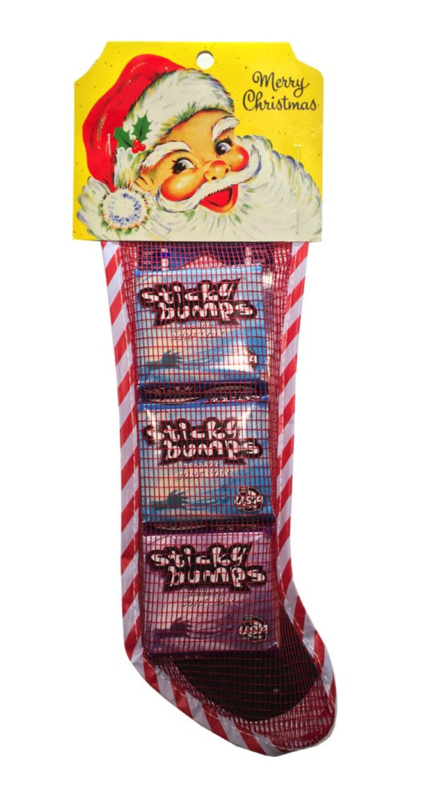 Get the Holiday Stocking stuffer pack for your lil shredder! 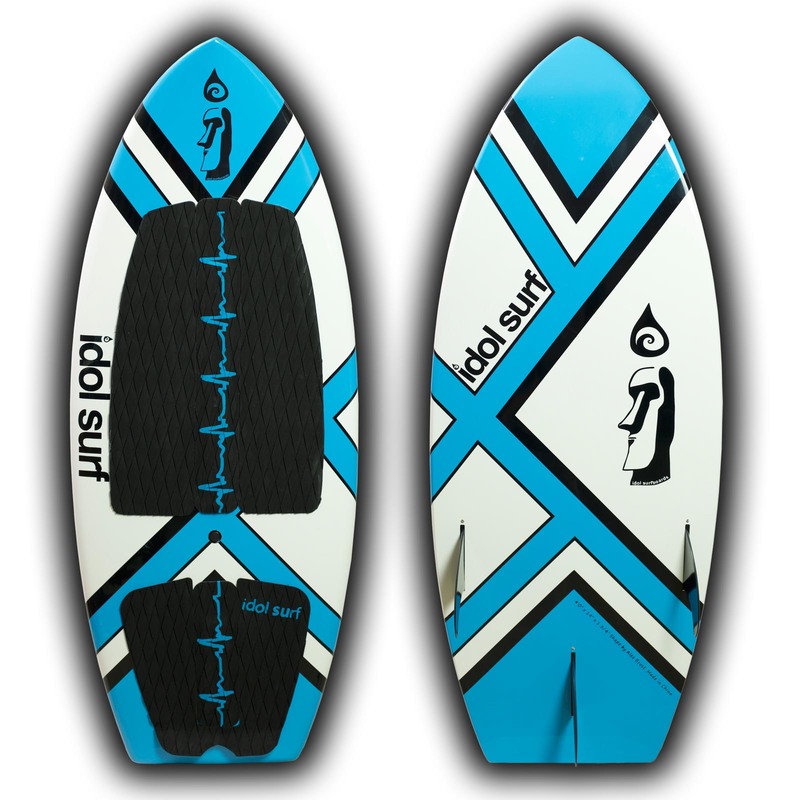 Another great gift to compliment any Idol wake surfboard is a surf sick to protect your precious, new stick! GoPro has done it again with major Six appeal! 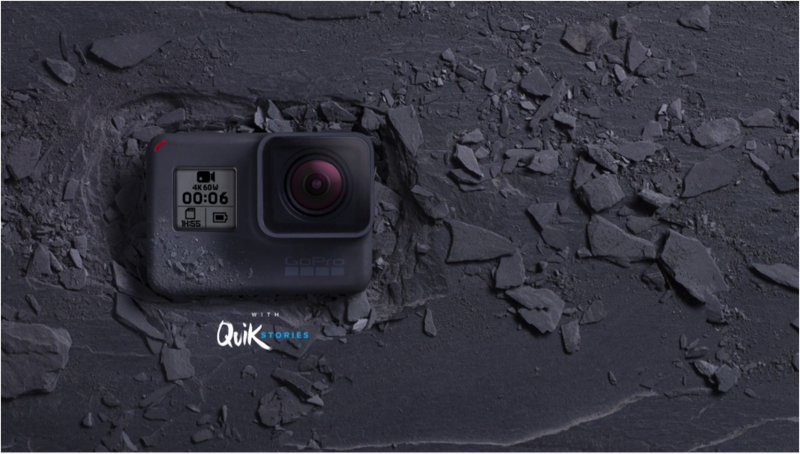 The New GoPro Hero 6 is out, and Better than ever! 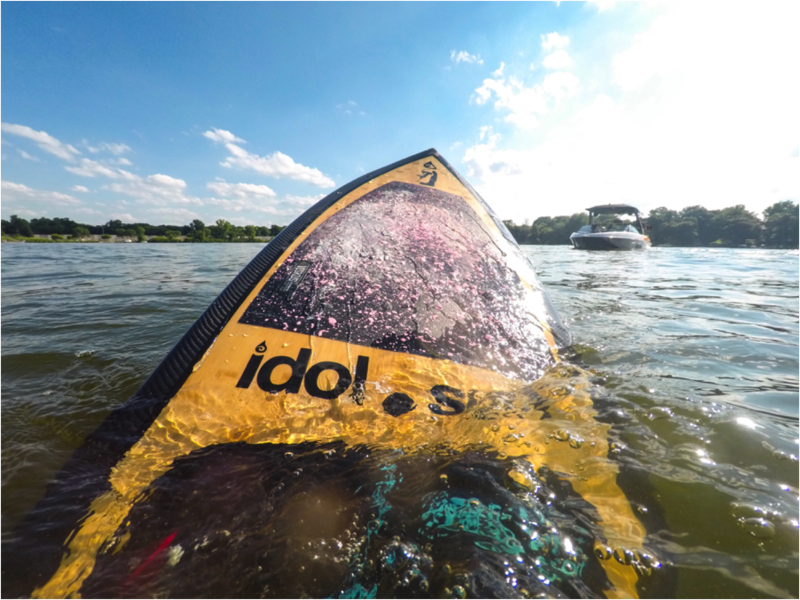 With 2X the performance, stunning image clarity, buttery smooth video, and tons of more features, it times to grab the new Hero 6 to Document all of your upcoming adventures!